Over the years Older People have gained a number of very helpful schemes. These so-called “free schemes” include the provision of passports, electricity or gas, telephone and the television license. Please do not succumb to the temptation to tax these schemes. “Why not?” You may ask. Don’t we all have to bear the budgetary burden? These schemes have a direct effect on the living standards of the poorest & most vulnerable people in Ireland. If you tax the schemes, you will get hardly any extra money. Indeed the cost of collection could well exceed the amount collected. 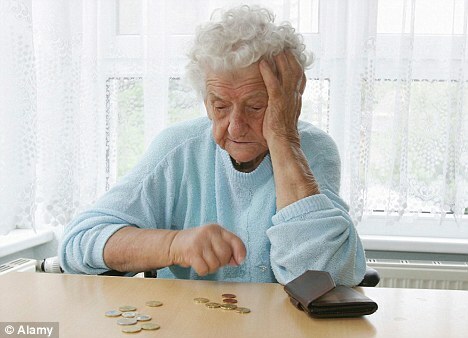 It makes no sense to tax vulnerable older people for little or no gain. Indeed you should modestly add to the schemes. Free broadband access would extend social participation for Older People at minimal cost.